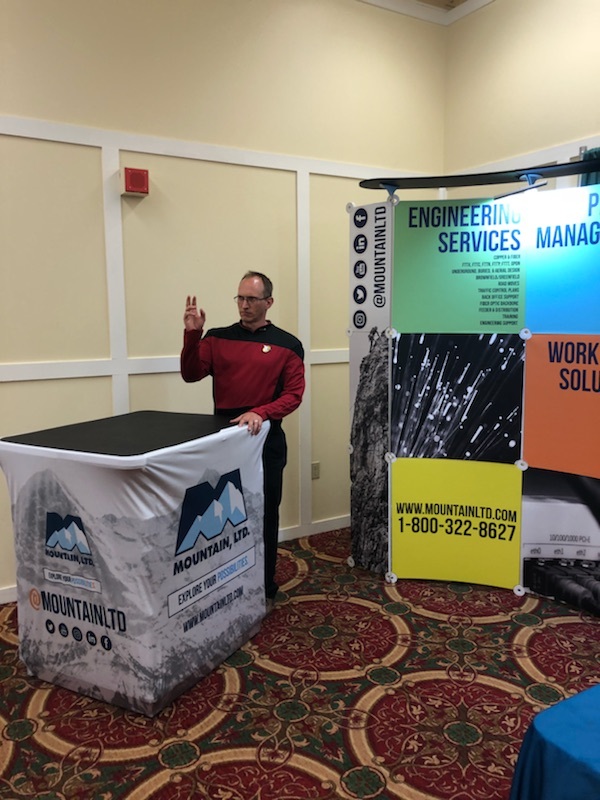 TAM 2018 Celebrating "Moving Maine Forward At Light Speed" - MOUNTAIN, LTD.
Last week [September 11-13], we attended the “Moving Maine Forward At Ligh Speed” annual conference hosted by TAM (Telecommunications Association of Maine). 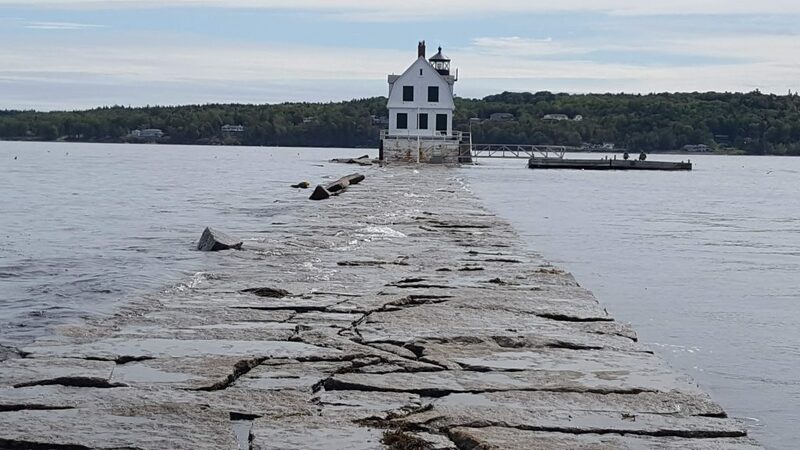 The conference took place at the beautiful Samoset Resort in Rockport, Maine. MOUNTAIN and TAM have a longstanding, meaningful partnership that has lasted decades. 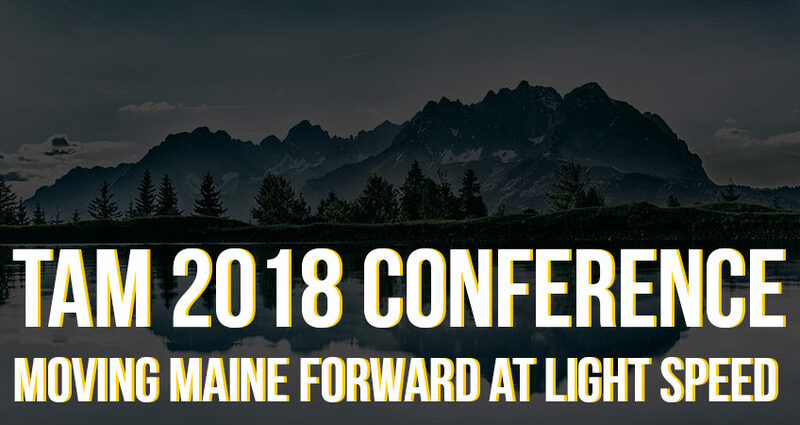 The annual conference is one that we look forward to attending to understand how the larger conversations in telecom affect those of living in Maine, home of MOUNTAIN, HQ. The conversations happening in ME help us look at telecom at a larger scope and ask questions about how to bring the necessity of high-speed connections to rural areas all across the United States. We attended a myriad of sessions on how to move the state forward in terms of access to broadband services. 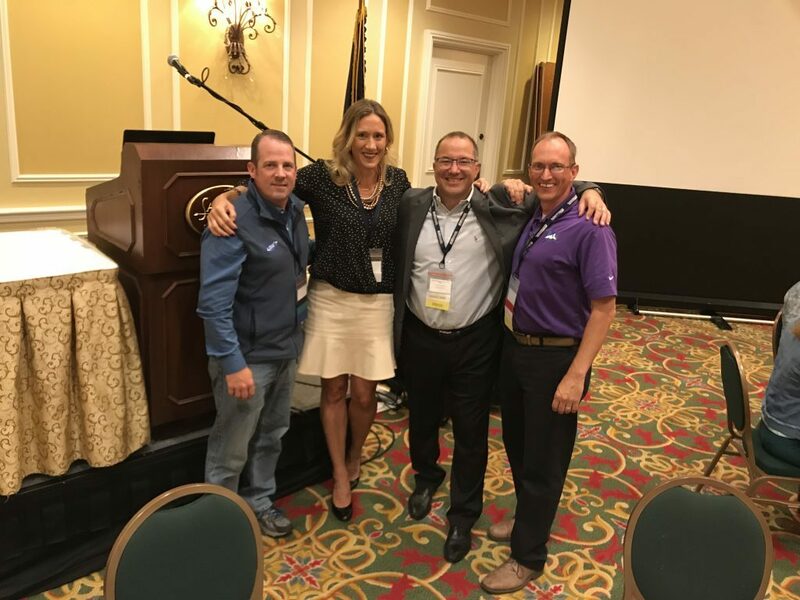 April Metivier (COO), Gregg Klatsky (Director of Business Development), and Wilbur Wolf (ISP Manager) attended 51st conference to connect with local partners, take inventory of the telecom landscape in Maine, and have a little fun as well. The 3-day conference hosted workshops and sessions ranging from Interstate policy to “USDA & Broadband – I’m From the Government and I’m here to Help … No, Really!” hosted by the USDA – Rural Development. We had the chance to see keynote speaker Susan Collins, Maine State Senator as well as Heather Johnson, Director of the ConnectME project. ConnectME is integral to the process of expanding high-speed internet across rural parts of ME. We even had a little fun. Gregg Klatsky and partners took 3rd place in the TAM golf tournament. The whole crew participated in a wonderfully hosted Casino Night and donned Star Trek attire for the science-fiction themed costume contest. Gregg notes that they “killed it” at the contest, but you can be the judge of that. Thank you to TAM for hosting another successful conference! 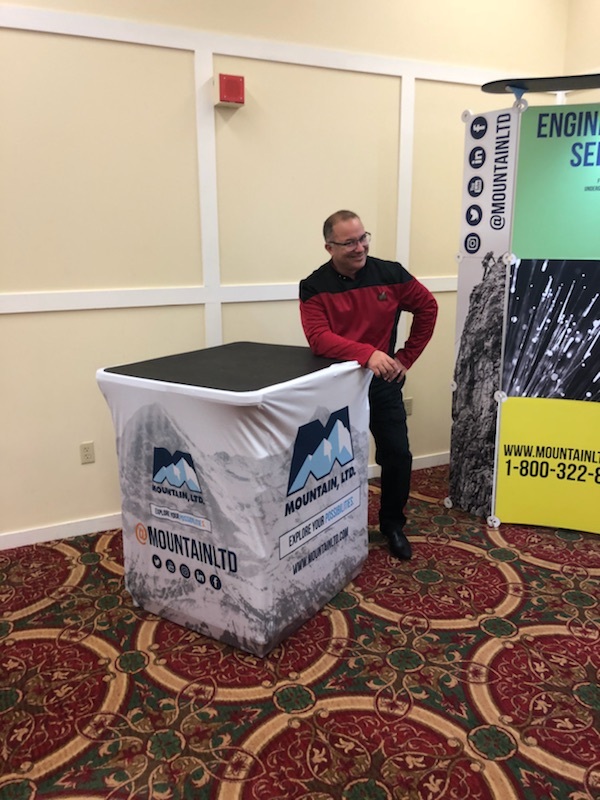 MOUNTAIN was a proud silver sponsor of the 51st Annual TAM conference.